Interview with Ing. 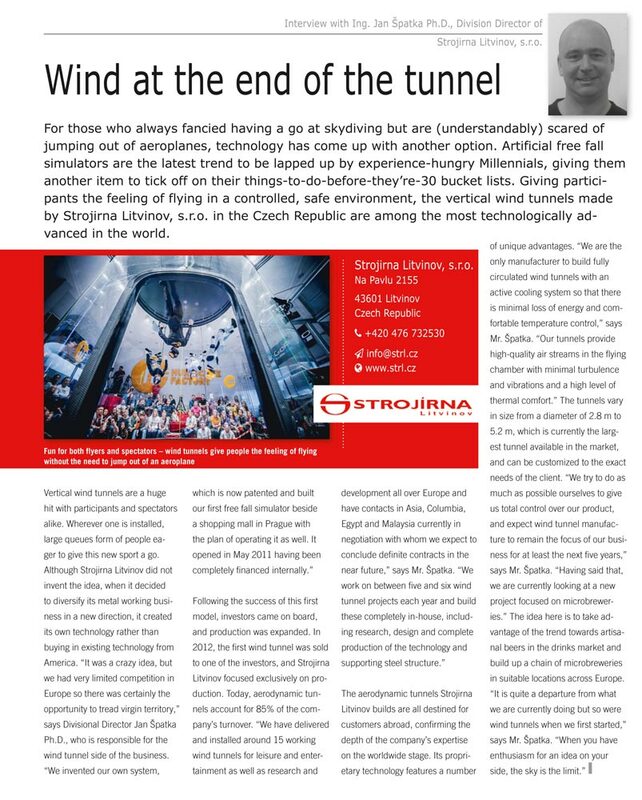 Jan Špatka, Ph.D. – STROJÍRNA LITVÍNOV s.r.o. Strojírna Litvínov spol. s.r.o. a Ing. 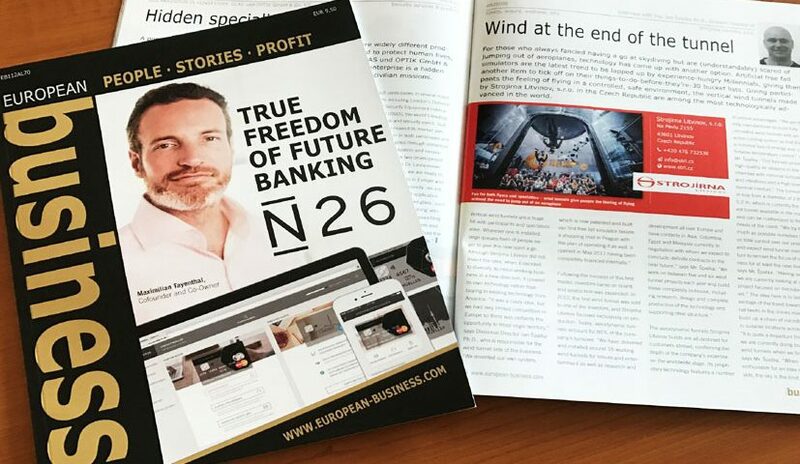 Jan Špatka, Ph.D., – wind tunnel director In European Business magazine providing its readers worldwide with a global business perspective on people, companies and ideas that are shaping the economic development in Europe.